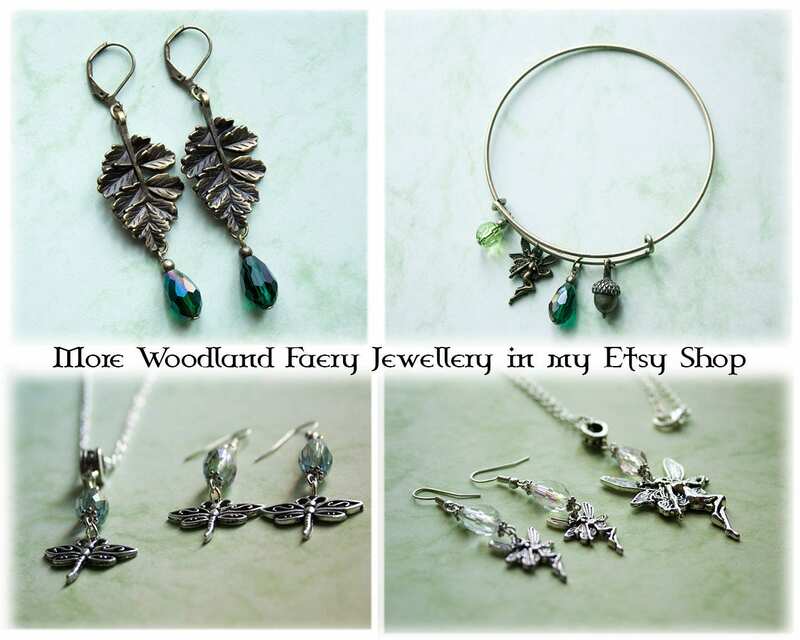 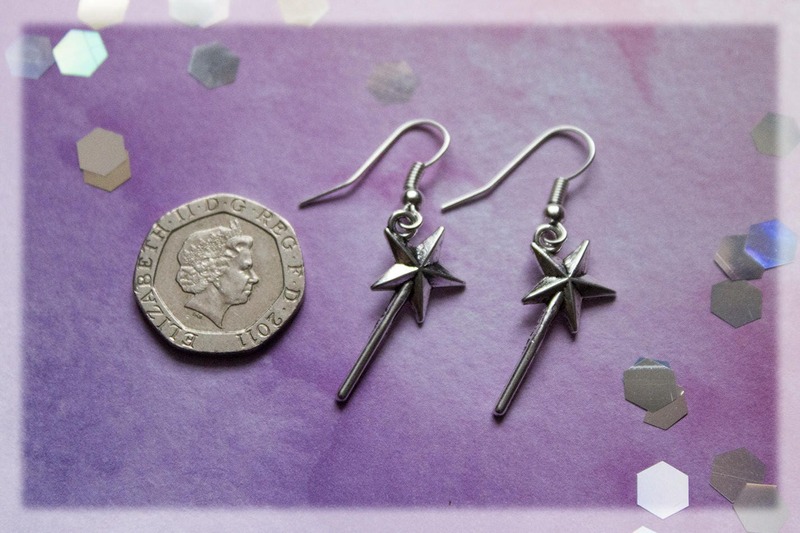 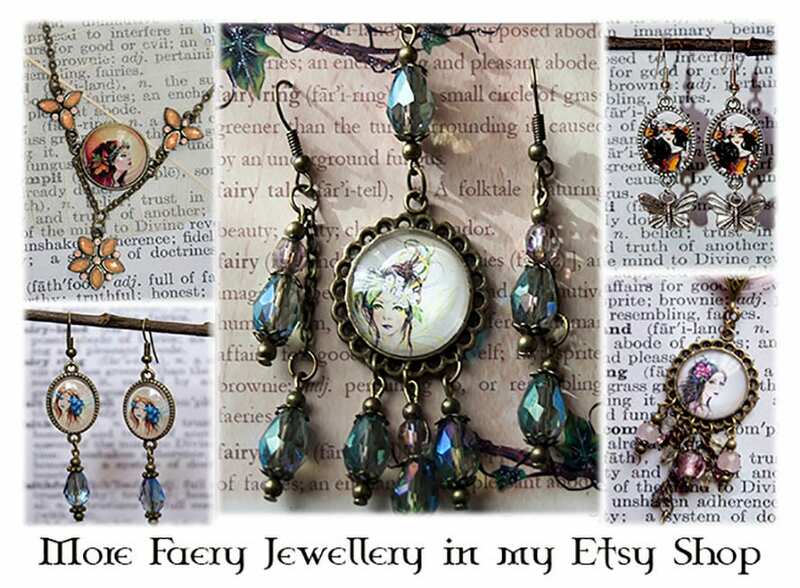 Magical silver tone fairy wand earrings, hand crafted in my magical faery studio. 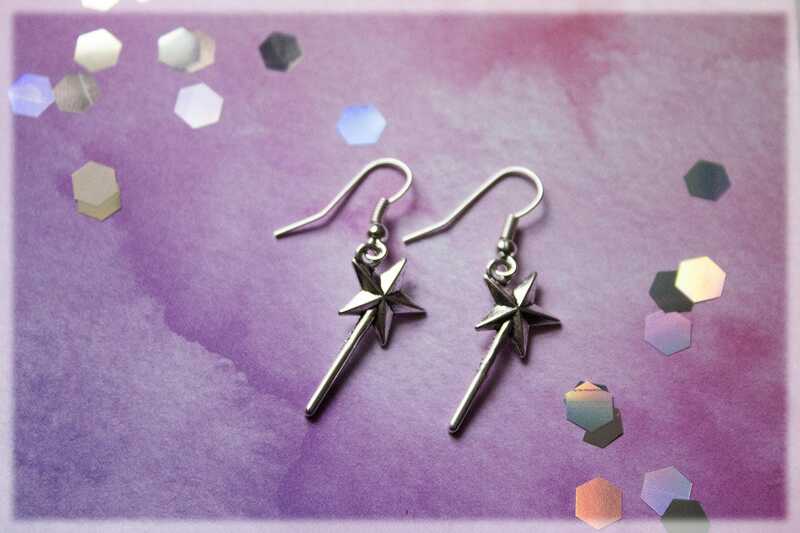 These small lightweight fairy wand charms are made from silver tone and would make perfect little gifts for magical friends! 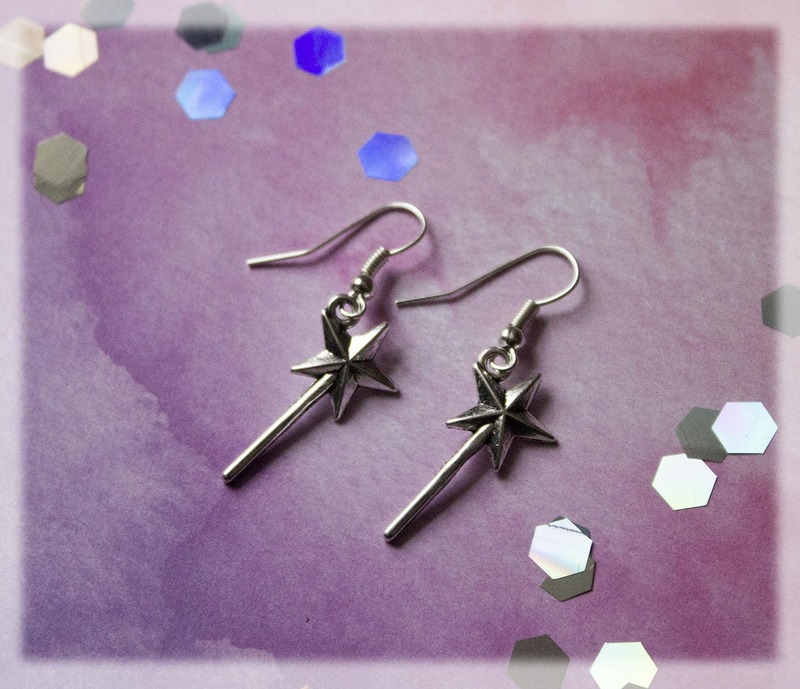 Inspired by magic! 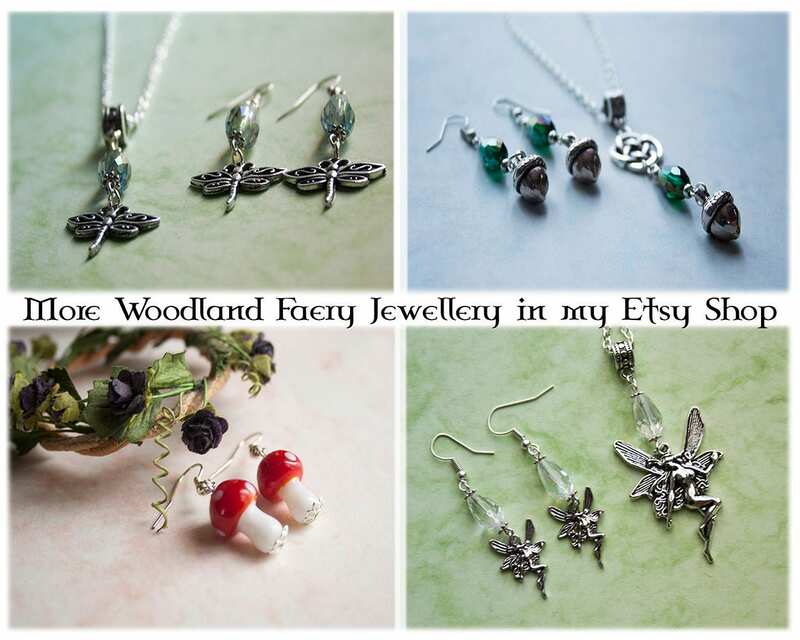 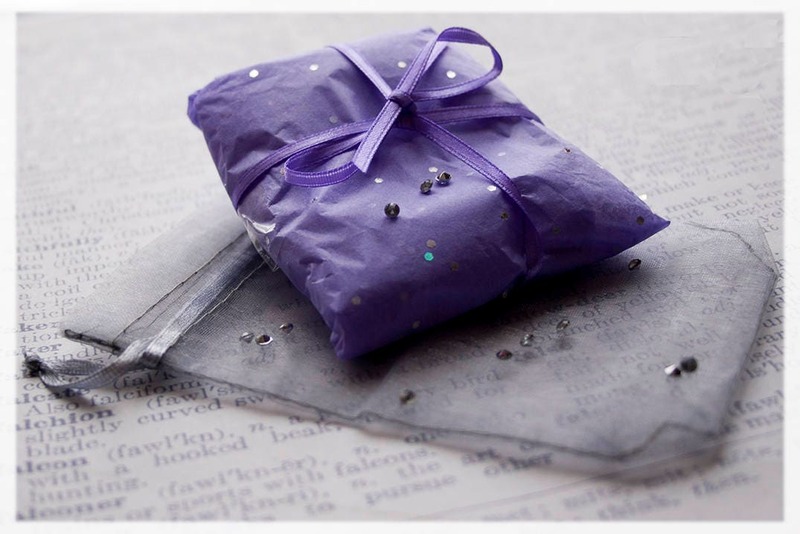 Wear these little wand charms around with you to always remind you of faery magic!